My content isn't oriented correctly - can I rotate it? 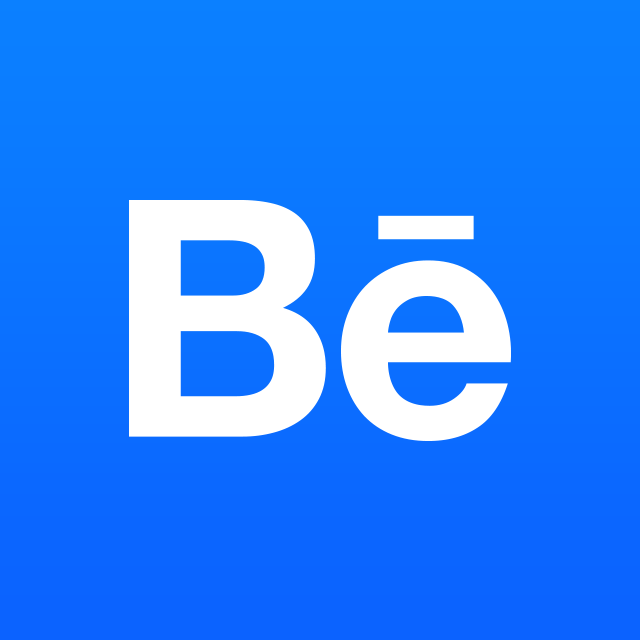 If you're having trouble using Behance for any particular reason, try these initial troubleshooting steps first! If you are still facing the same issue, send in a ticket, and give us a description of what the problem is. Screenshots are always helpful! What is the file size limit for uploading on Behance? Why am I getting logged out of Behance? Which embed codes are supported on Behance?